Gum disease is a serious problem. 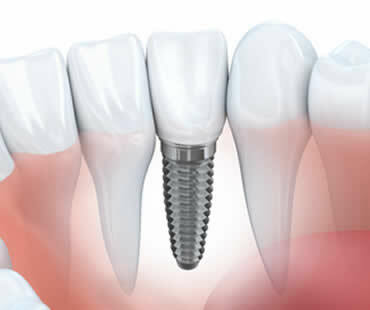 You should treat it as soon as possible following the recommendations of your dentist. Also known as periodontal disease, it has several treatments, depending on the severity of the issue. Your first course of action is to completely revamp your oral hygiene habits. 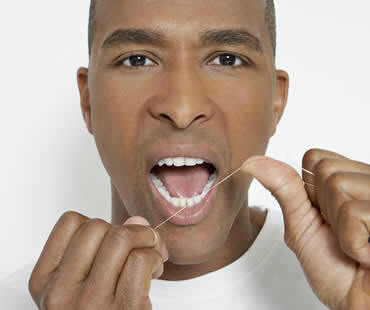 Daily flossing and brushing following meals are essential habits to develop. You must have a clean mouth before you go to bed. If you smoke, you should stop. Your mouth’s health depends on it. 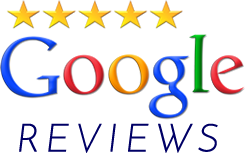 If you haven’t been keeping up with your professional checkups and cleanings, you need to start again. Long-term gum health is greatly impacted by the plaque, tartar, food debris and bacteria left on teeth. Hardened calculus, or calcified plaque, can be removed using a process called scaling. This process may require local anesthesia. Your progress will be evaluated by your dentist to see if your gum tissue is recovering. 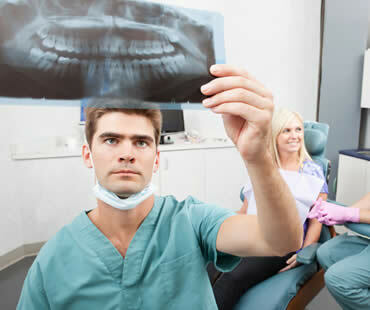 With enough progress and response to treatment, your gum disease treatment may not progress beyond these initial steps; however, for more severe cases of gum disease, you may require oral surgery. 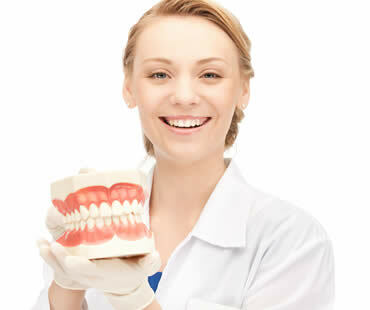 Surgical procedures are available that can regenerate and repair the soft gum tissue in the mouth, as well as hard tissues such as bone or teeth. Your oral surgeon will want to reduce or completely eliminate gum pockets, or open areas beneath the gum line, improving and renewing gum to tooth attachment. Normal oral functions and aesthetic appearances are aimed to be restored. There are many sedation dentistry options available to patients treating their gum disease with oral surgery. These include local anesthesia and IV or conscious oral sedation. Talk to your oral surgeon to see what’s appropriate for your specific needs. Don’t wait to treat your gum disease. Do what you need to do to ensure a lifetime of better oral hygiene and gum health.